“There is nothing remotely democratic about this power grab. 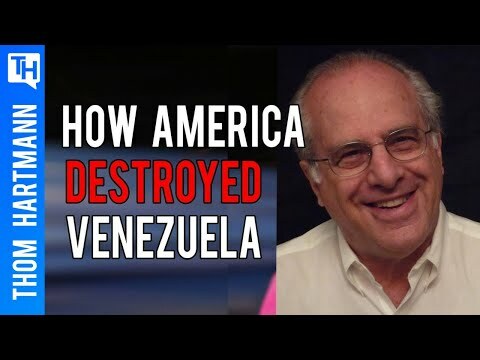 Guiadó comes from a party deeply embedded in the worst violent excesses of right-wing politics in Latin America, and his self-proclaimed “transitional programme,” for Venezuela makes an explicit commitment to sell Venezuela’s national oil reserves to the highest bidder. “Ireland has positioned itself within an unsavoury minority of countries. Only 25% of countries around the globe have recognised Guiadó, and these are led by the United States, Israel, right-wing governments in rich European countries, and the United States’ unsavoury allies in Latin America – led by Brazil’s Bolsonaro. Many of these have a shameful history of warmongering. The most respectable charities in the world, including the UN, Red Cross and Oxfam, have distanced themselves from the entire Western-backed "aid" initiative in Venezuela, bemoaning its "political tone," while adding that "humanitarian action needs to be independent of political, military or other objectives." 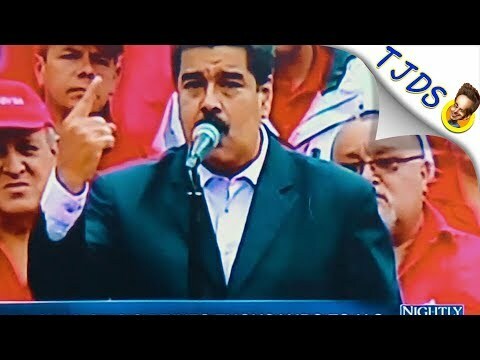 None of the slogans for regime change shouted off the stage on Friday are likely to have brought them on side. Putin has had enough of this slow coup. A red line has been drawn. Russian specialists are in Venezuela as part of the 2001 military-technical cooperation deal with Caracas that doesn’t need further approval, Moscow said after reports of the arrival of two military planes with troops and cargo. Russia develops its relations with Venezuela “in strict accordance with the Constitution of this country and in full respect of its legislation,” Foreign Ministry spokeswoman Maria Zakharova said. 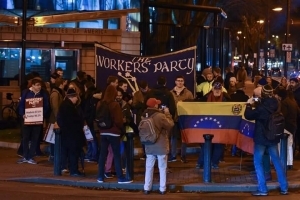 The existing deal was ratified by both Russia and Venezuela, and it “doesn’t require any additional approval from the National Assembly of Venezuela,” she pointed out.